Hello, loyal readers. The staff and management of Gildshire Magazines love what we do for you. In our never-ending quest to bring you the best in information, entertainment, and friendly guidance, we have accomplished much. But, we can do more. We are already on top of healthy living with news, tips, and advice from kombucha to goat yoga. Our thirst for information to share about business and politics is second to none. Style and creativity are locked into our consciousness in areas ranging from Gildshire Goes to the Movies to New York Fashion Week. You told us our month-by-month gardening guide made your garden also your home. All great stuff, and content of which we are very proud. But, we can do more. Each and every Friday we cover the current and breaking news about cars and motorcycles. With our Science and Tech Magazine, we reach for the stars but keep you up-to-date on advances in your town, as well. You asked for longer-form reading material, so we gave you The Little Book of Stuff You Didn’t Know by Emmaline Soken-Huberty and The Greatest Road Trip Ever Taken by someone else. The reader reviews we received were humbling and heartening, all at the same time. Don’t get it twisted. We love who we have been for you all these years. But, in our heart of hearts, we know we can do more. To that end, on this day, November 13, 2018, Gildshire’s Mall of Magazines has an exciting announcement! Beginning tomorrow we are stepping our game up in the sports world! City to the woodshed and leaves them crying in their ale worth of excited! So, how is this new venture going to work? We love it that you asked. 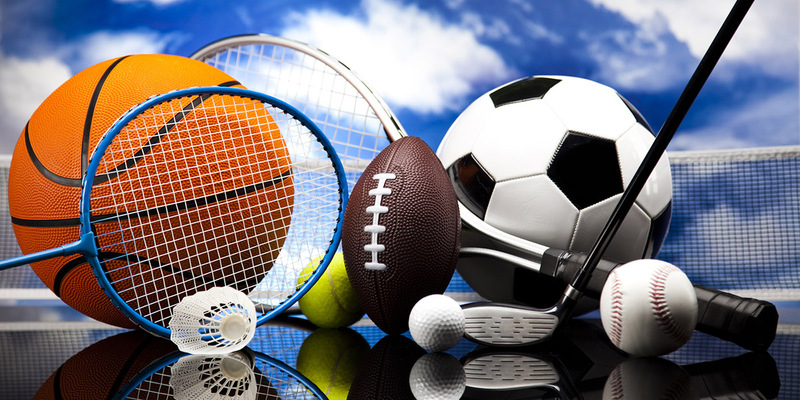 Every Wednesday we are going to touch on 1-3 of the major sporting events taking place over the weekend ahead. Our preview will give you an added insight into the game or match you were already going to be watching. On the weeks where there is something truly major going on, we will swing back around the day after its over and talk about its meaning. “Truly major” means the Super Bowl, World Cup final, soap box derby during Rodeo Week. In other words, the biggest of the big. We’re doing this for a few reasons. First, we want more readers and readers who stay engaged longer. You already knew that, but there is more. For all of our efforts in the past, we know we haven’t been as diligent in this one area as we should have been. For sure, our sports writers have always been gifted wordsmiths and talented communicators. But, there hasn’t been enough sports coverage, and it hasn’t been detailed enough to capture the sports devotee’. If there is one of those in your house tell him/her to pay attention to Gildshire over the next few weeks. We’ll hook ’em like Texas Longhorn fans during the Red River Shootout! So, join us, won’t you? It is an exciting time to BE Gildshire and an exciting time to READ Gildshire. We can’t wait to talk with you about the games people play. Join us, starting tomorrow! Carrie Underwood sings it best in her intro to Sunday Night Football. Game on! You Can Own a Franchise for Less Than $200! Gildshire Sports Spotlight for Nov. 15-20!